We strive to provide high quality services and great products to our customers old and new for over 100 years. Whether you need wall to wall carpeting, or a beautiful oriental rug to brighten up your dining room, Paulson’s is the best choice for your carpeting and fine rug needs. 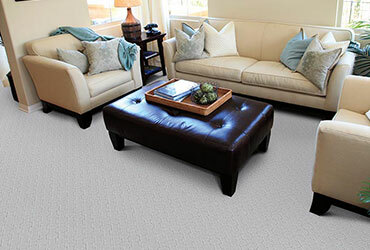 Come and check out our showroom floor, where we have an array of colors, shapes, and styles to choose from. These rugs are from all over the world. 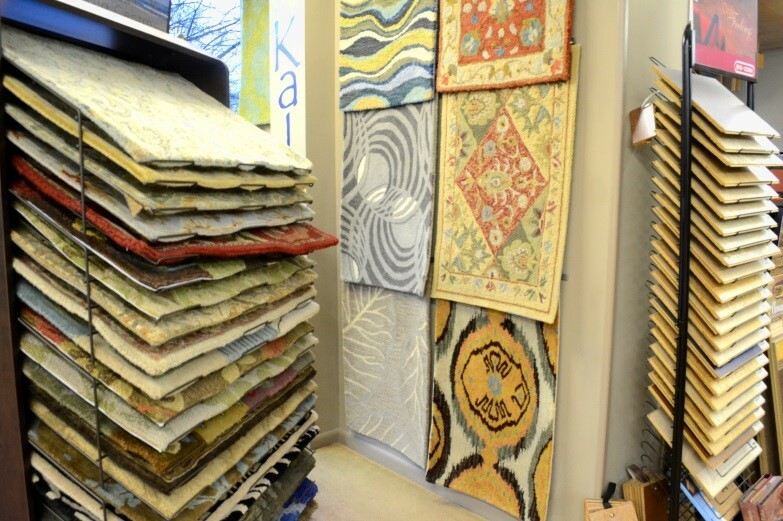 We have antique collection pieces, to brand new contemporary rugs. We offer a wide range of colors and brands for any budget. Stair carpets and stair runners available as well. Call us to make an appointment so we can measure rooms and prepare a fair estimate. 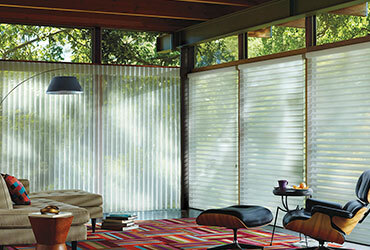 From start to finish our blinds expert will help you choose from a variety of styles and lift systems. Call and make an appointment for us to measure and come up with an affordable plan to fit your needs.